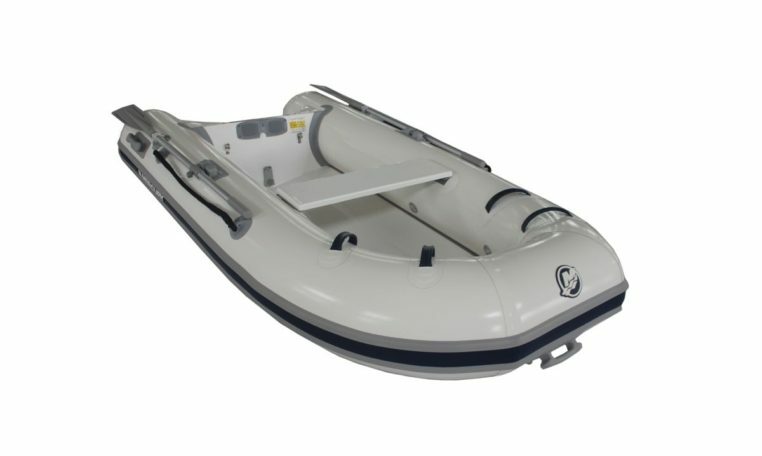 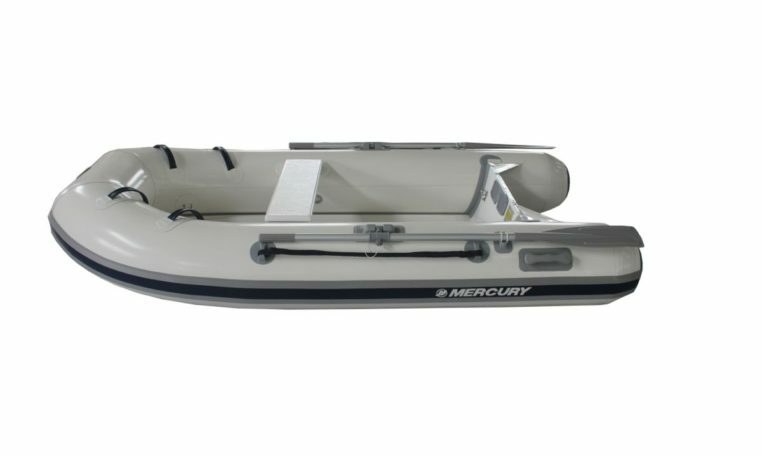 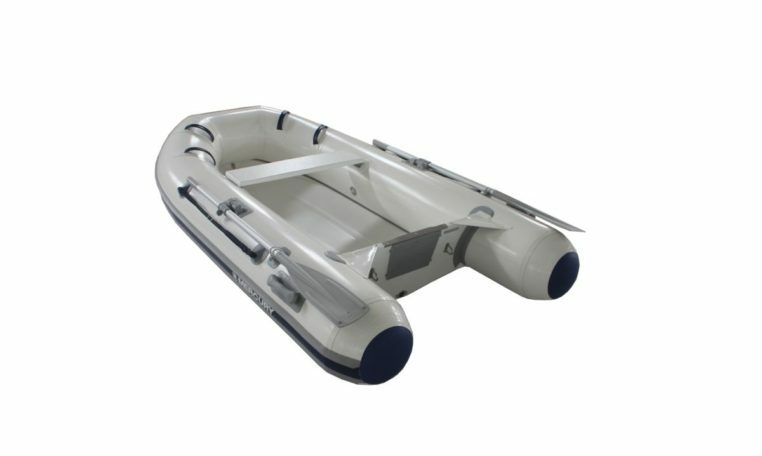 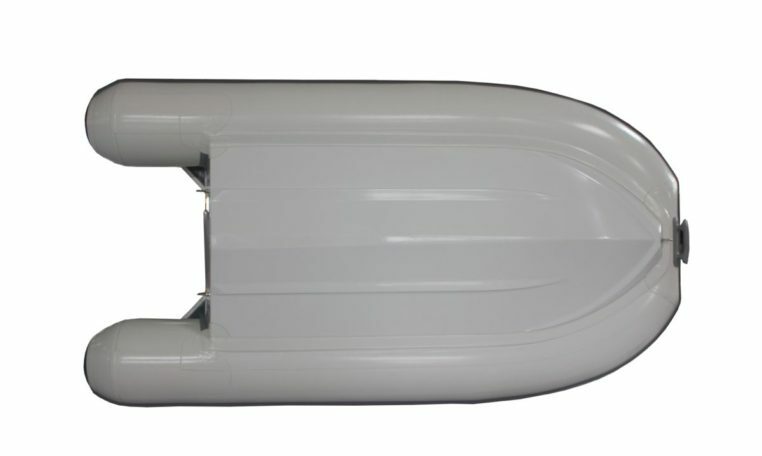 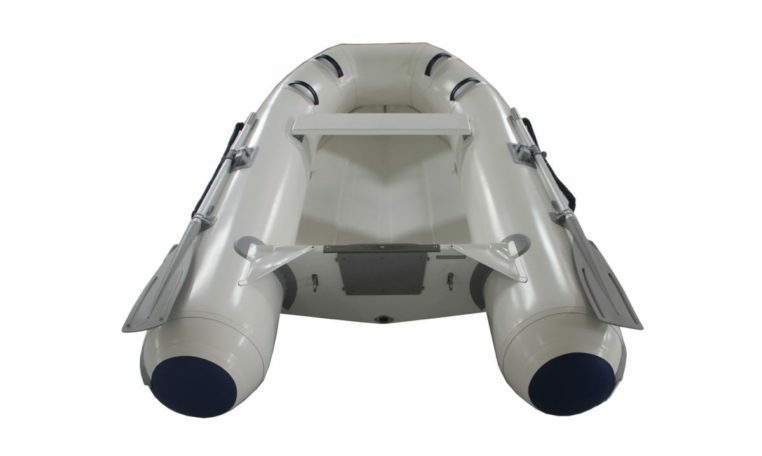 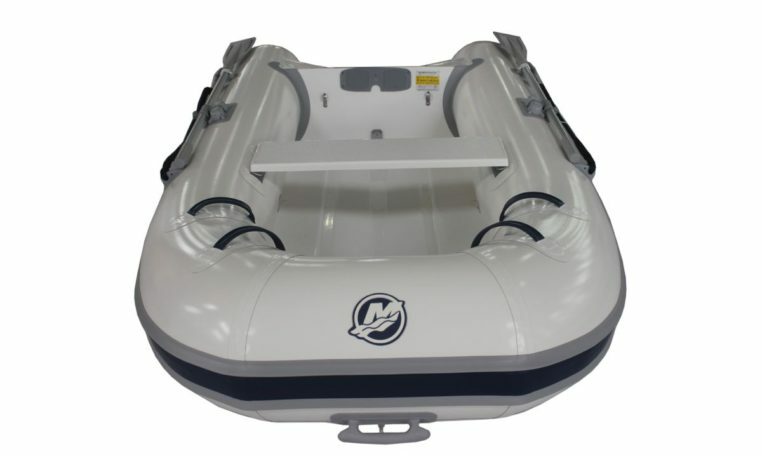 Mercury’s Dynamic Rigid Inflatable Boat (RIB) range delivers the hull strength of a conventional boat with the exceptional stability of an inflatable in one extremely light package. 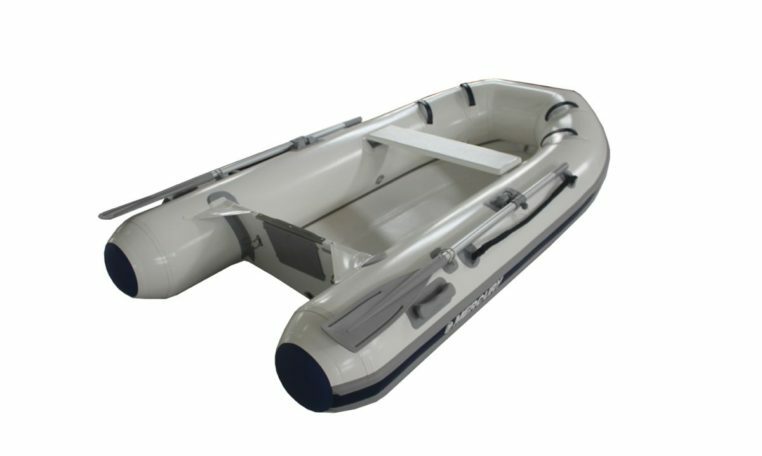 Each model is manufactured with a vacuum injection technology process, moulding the hull and transom in one piece for incredible strength, improved handling, performance and durability. 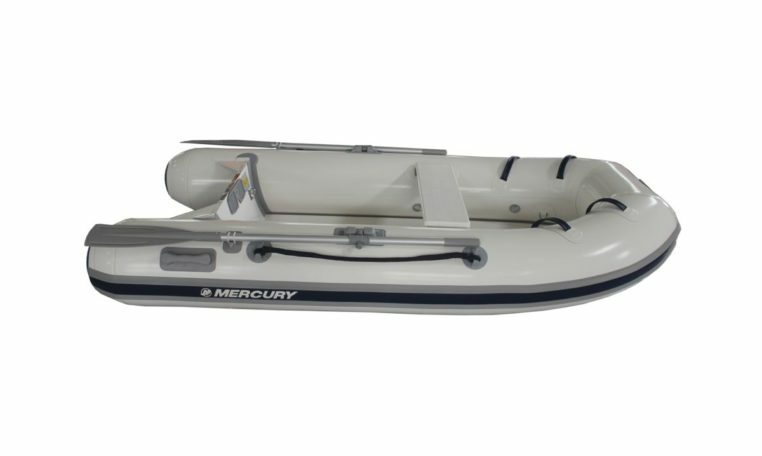 Please Note: Price is for Mercury 270 Dynamic PVC inflatable only. 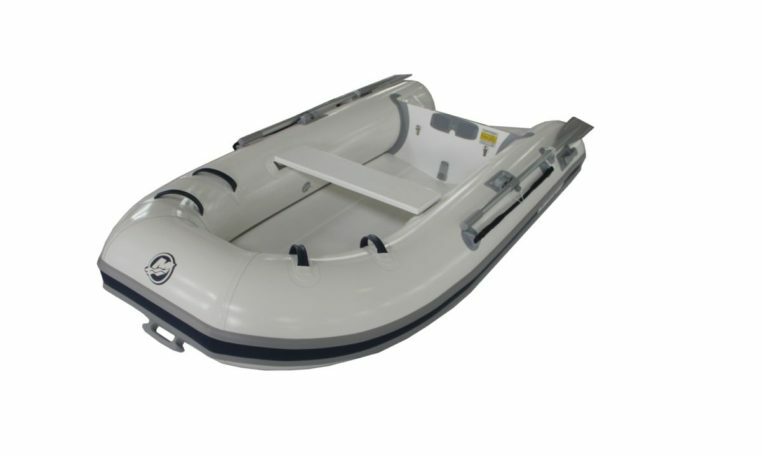 Achilles Hypalon version also available.